Nick Vanderford describes what the first day has been like for him and his friend Blease Pearson. They traveled from SC to Texas to try and make a difference and save lives. 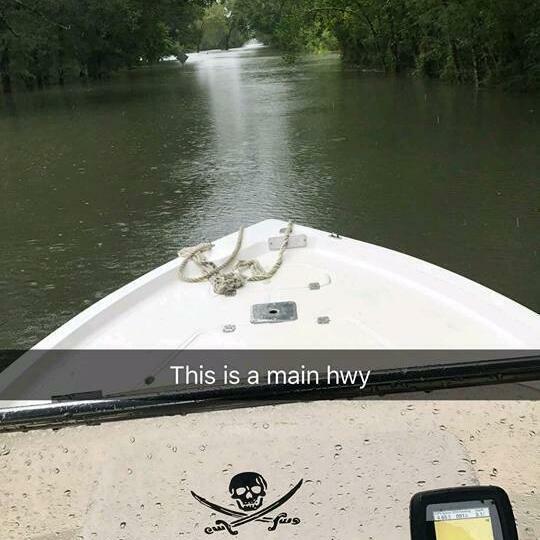 They headed immediately to the emergency situation in Port Arthur Area this morning when they heard about the 26 plus inches of rain that came in 24 hours.